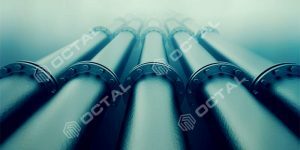 API 5CT is standard technical specifications for steel casing and tubing pipes used for oil wells in petroleum and natural gas industries. 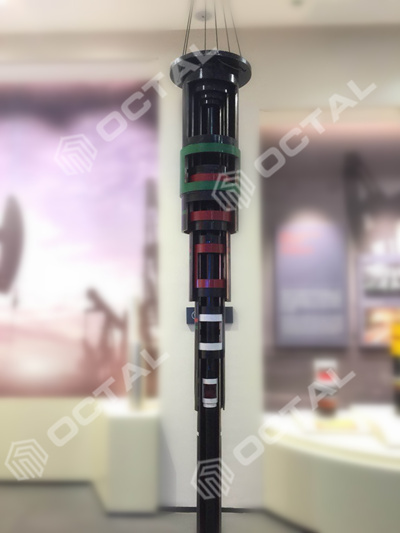 Besides casing and tubing, it also includes pup joints, coupling stock, coupling material, and accessory materials, and establishes requirements for three product specification levels (PSL-1, PSL-2, and PSL-3). The requirements for PSL-1 are the basis of this standard. View more information for API Couplings and Connections. 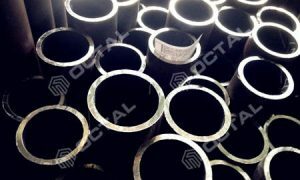 According to API 5CT standard, steel material used for making the pipe billet supplied shall be grain refining treatment. 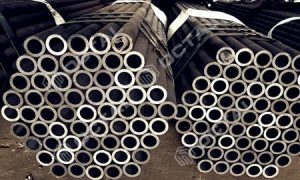 This steel shall contain one or more grain refining elements, such as a certain amount of aluminum, niobium, vanadium or titanium, so that the austenite grains of the steel Grain refinement. 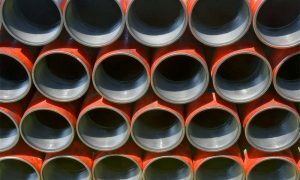 • Pipes supplied shall be manufactured in seamless type or EW type. • Couplings, coupling stock and coupling materials shall be in seamless. 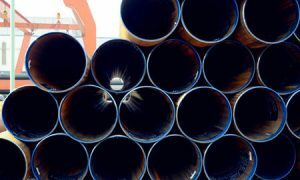 • Cold drawn tubing pipe shall be properly heat treated, otherwise is not acceptable. 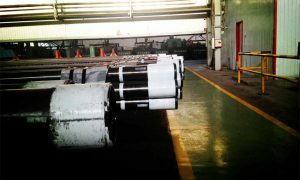 • Casing and tubing attachment materials shall be seamless pipe, unless other type stated on the order. 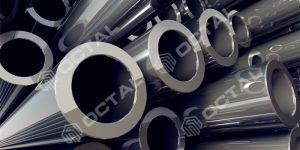 Heat treatment methods for API 5CT casing and tubing is an important factor to differ each grade. Products requiring heat treatment shall be subjected to full body and full length heat treatment. The heat-treated upsetting product should be heat treated full body, full length after upsetting. A separately heat treated coupling blank is acceptable. If the finishing temperature is higher than the upper critical temperature of the treated steel and the pipe is air cooled, it shall be considered to be normalized. in case of welding type, weld seam shall be heat treated to a minimum temperature of 540 ℃(1000°F), or a certain treatment method shall be used to make the no untempered martensite structure in the weld. Steel grade N80 type 1 products shall be normalized or normalized and tempered at the option of the manufacturer. N80Q steel grade products shall be quenched and tempered. R95 steel grade shall be quenched and tempered. When tempered at temperatures below 620 ℃(1150°F) , and grade L80 grade 13 Cr may be embrittled. 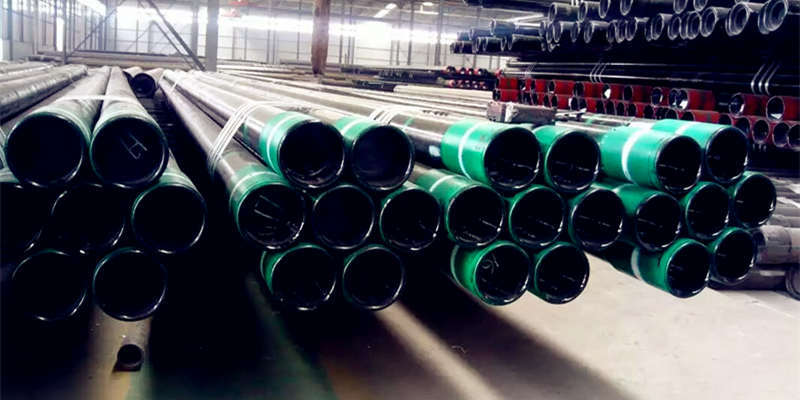 R95 casing and tubing shall not be stretched or expanded cold working after final tempering, except for cold working which is necessary for normal straightening and not more than 3% of compression cold working. Except for the cold working required for normal straightening, steel grade M65 and L80 products shall not be cold worked after final heat treatment. C90 and T95 products can be cold-rotated straightened, but the pipe must be heated to a minimum temperature of 480 ℃(1000°F) degrees for stress relief after straightening. If necessary, light gag straightening for steel grade C90 and T95 products are allowed. If necessary, the product shall be cold-rotated straightened and subsequently stress-relieved at temperatures between 30℃to 55℃ (50°F to 100 °F) below the final specified tempering temperature, or hot-rotated straightened at temperatures not more than 165℃ (300°F) below the final specified tempering temperature of . If necessary, it is allowed to do light gag straightening. Gag-press straightening or hot-rotating straightening can be performed for straightening , but the temperature at the end of the rotary straightening should not be less than 400 ℃ (750°F) (unless a higher temperature minimum is specified on the order). If the hot rotary straightening method cannot be used, the product can also be cold-rotated straightened, but the stress relief must be performed at 510 ℃ (950°F) after straightening. Product can not be subjected to stress relief after cold rotary straightening only by agreement between the purchaser and the manufacturer. 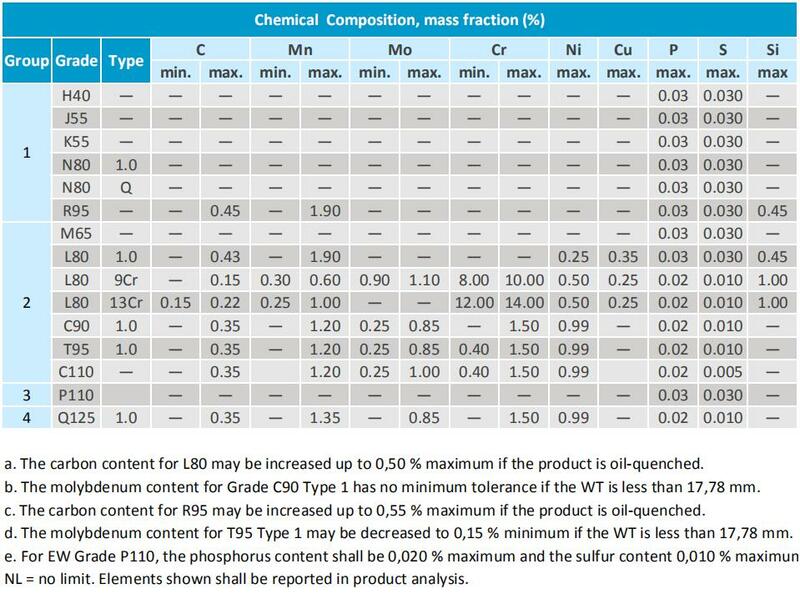 The product shall comply with the requirements specified in the chemical composition table for the specified steel grade and type. For the C110 steel grade, the manufacturer shall report when the purchaser asks for the lowest and highest ratios of all elements intentionally added to each batch (regardless of the purpose of its addition). The product shall meet the tensile performance requirements specified in this standard. 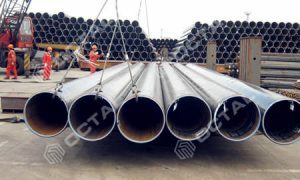 The tensile properties of the upset casing and tubing (except for elongation) shall be consistent with the requirements of the pipe body. In case of dispute, the properties of the upset area (except for the elongation) shall be determined by cutting the specimen from the upset. 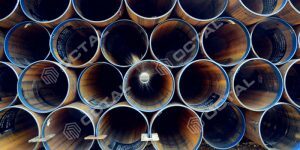 In the dimensional table of this standard, the pipe is named with the labels and sizes (outer diameter). 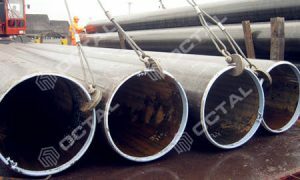 The outer diameter of external upset pipe refers to the outer diameter of the pipe body, not the outer diameter of upset portion. The pipe shall be supplied in accordance with the sizes, wall thickness and tolerance masses specified on the order. 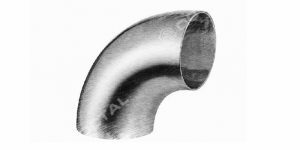 Other plain end pipe sizes and wall thicknesses are available upon purchase and manufacturer agreement. Coupling stock, coupling materials and accessory materials shall be supplied in the required size of the order, or the size of the coupling material shall be as specified in the manufacturer’s internal requirements. The accuracy of all measuring equipment used for receiving or rejecting shall be verified at least once per operating shift, with the exception of threaded ring gauges, plug gauges and weighing implements. According to the provisions of this standard, If a measuring device that is calibrated or verified is subjected to abnormal or severe conditions sufficient to affect its accuracy, it should be recalibrated or reverified before further used. 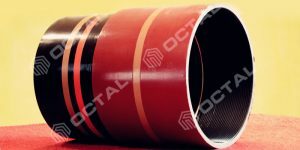 Following tolerances apply to the outside diameter of the pipe body immediately behind the upset for a distance of approximately 127 mm (5.0 in) for sizes Label 1: 5-1/2 and smaller, and a distance approximately equal to the outside diameter for sizes larger than Label 1: 5-1/2. Measurements shall be made with callipers or snap gauges. 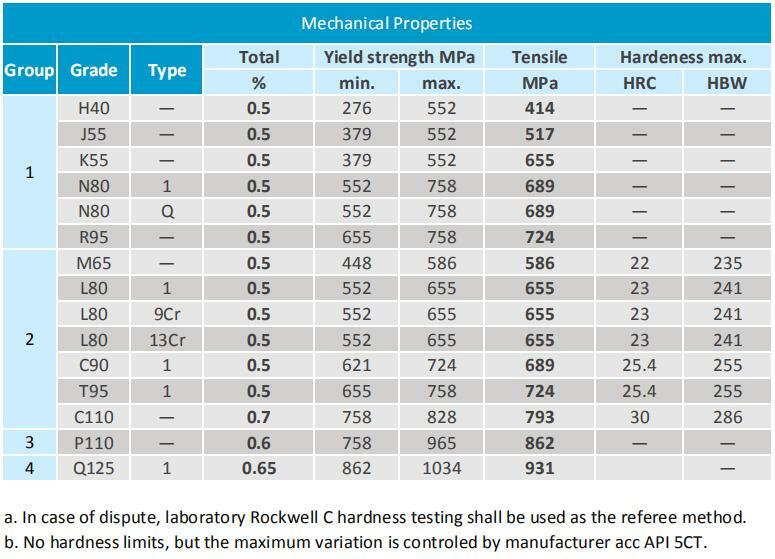 Tolerance for casing and tubing wall thickness is -12.5%. 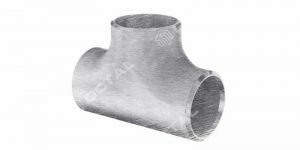 Flat end pipe is a pipe supplied with unmachined threads, and It may upset or not , but it shall comply with all requirements of a specific steel grade in this standard. Steel grade H40, J55, K55 or M65 casings are available in short or long threads. However, if the purchaser requests a long threaded casing, it should be specified on the order. 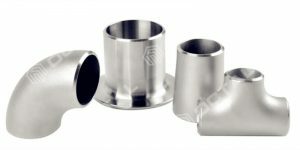 The “round” or “bullet-nose” type of pipe end may be provided by the manufacturer or specified by the purchaser to replace the conventional corner breaks on the threaded ends of external upset tubing. The improved end should be rounded so that the coating is applied and the inner and outer surfaces are rounded and smooth, without sharp corners, burrs. Product threading, gauging practice and thread inspection shall be in accordance with API Spec 5B. The product end shall not be hammered, but may be slightly shaped to meet the requirements of thread machining. For steel grades of C90 and higher strength, such forming shall only be carried out with the consent of the purchaser. All product ends shall be free of burrs on the inside and outside edges. And sand blasting shall be applied to both male and female threads of C110 steel grade. c. Any surface cracking defect that reduces the net effective wall thickness to less than 87.5% of the specified wall thickness can be confirmed. 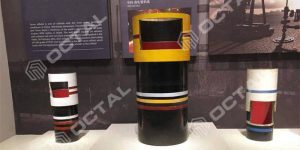 d. When non-destructive inspection is specified in this standard or on an order, any non-surface cracking defects on the outer surface having an area greater than 260 mm2 (0.41 in2) are detected. e. Any non-surface cracking defect that reduces the effective wall thickness to less than 87.5% of the specified wall thickness can be confirmed within 1.6 mm (1/16 in) of both sides of the weld. f. Any internal upset structure on all upset products may have any sharp corners or drastic change of sections that can cause the 90 ° hook type tool to hang up. 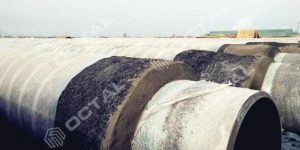 g. Any non-linear surface cracking defects on the inner surface of the external threaded part of the sanitary tube with a depth greater than 10% of the specified wall thickness.